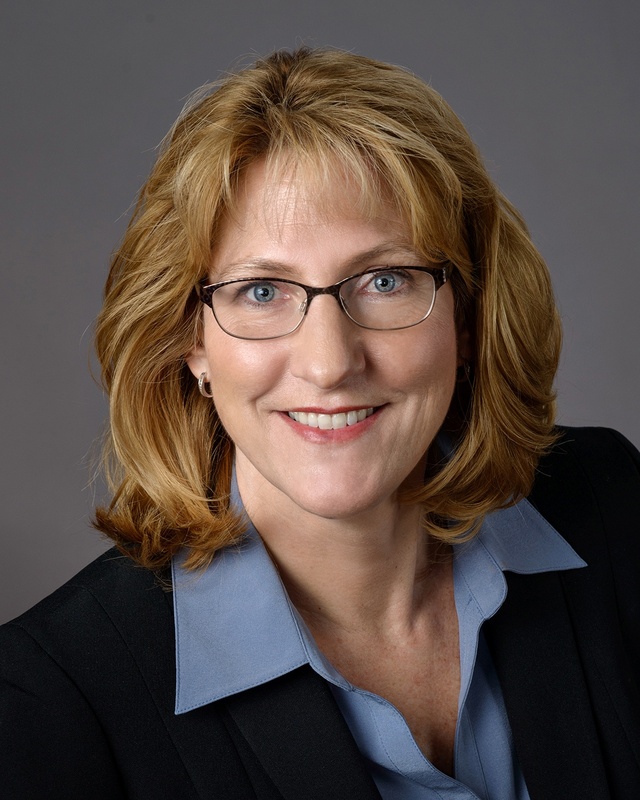 SOUTHBOROUGH, MA – March 08, 2016 – Veristat, a full service Clinical Research Organization (CRO), announced today the appointment of Faith Haines Kolb to the newly created position Vice President of Biometrics. Faith joins Veristat with over 20 years of experience leading operational teams and large-scale projects during periods of rapid growth and international expansion for both large and small CROs. As Vice President of Biometrics, Faith will lead and continue to grow the Biostatistics and Programming teams, as well as the Data Management and Data Standards groups at Veristat. Veristat participates in Cycle for Survival 2016 and raises over $20,000 to fund rare cancer research. On Saturday, February 27th, Team Veristat JOINED THE BATTLE with Cycle for Sur­vival 2016! Team Veristat had riders at both the Boston, MA and Palo Alto, CA events. In Boston, over 900 riders participated in this amazing, fun and inspiring event! Across the country in 2016 alone, over twenty million dollars has been raised to fund rare cancer research.